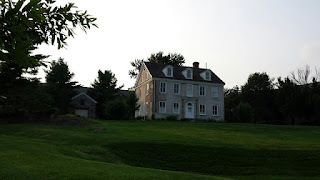 A Google search of the Selma Mansion in Norristown, PA will provide you with links to numerous websites covering alleged paranormal activity in the mansion. 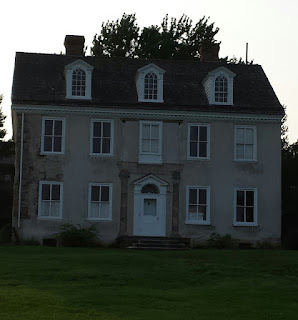 The local historic preservation society, the Norristown Preservation Society, hosted a ghost hunt last fall to raise money for future preservation efforts in the home. 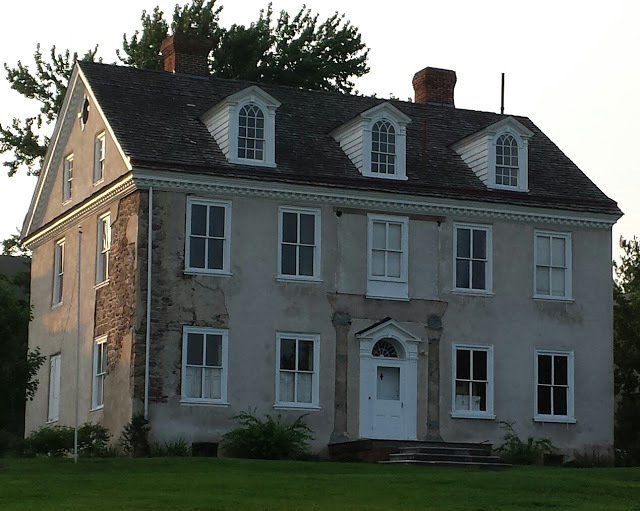 The history of the mansion dates back to 1794, when it was built by Revolutionary War hero and Pennsylvania native General Andrew Porter. Many of Porter's descendants were successful in the military, law and politics. 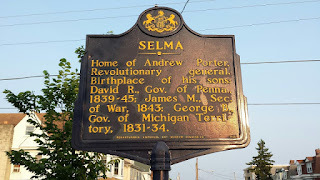 One of his descendants includes Mary Todd Lincoln, wife of President Abraham Lincoln. The home passed through marriage to the Knox family in 1821. 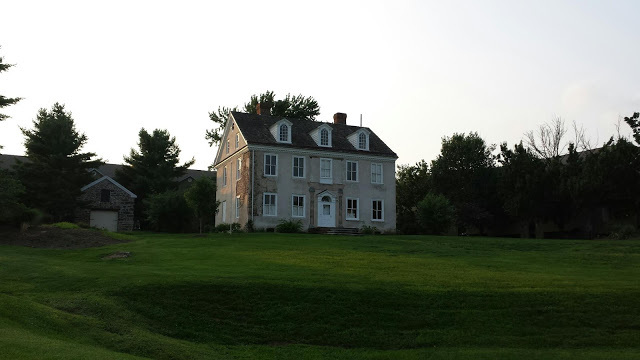 The home remained in the Knox family until it was sold to the Fornance family. The home remained in the hands of the Fornance family until Ruth Fornance died in the home in 1982. A majority of the ghost stories that circulate around the mansion pertain to the Knox and Fornance families. Andrew Knox's wife and three children died of yellow fever in the home. 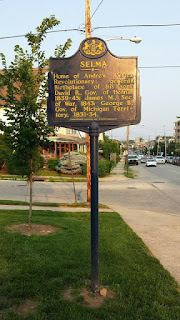 The final member of the Fornance family to own the home, Ruth Fornance, passed away in the home in 1982. Mansion staff and visitors have reported disembodied voices, full body apparitions and ghostly shadows in the home. 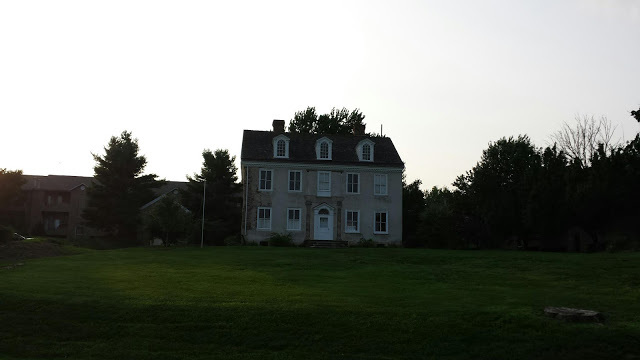 Paranormal investigators have captured an assortment of EVP recordings in the building.